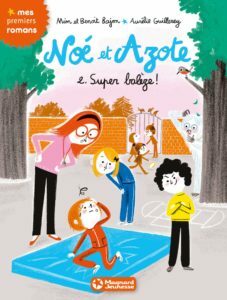 Noe Maleze is a shy and awkward seven-year-old, an only child whose parents are always working. 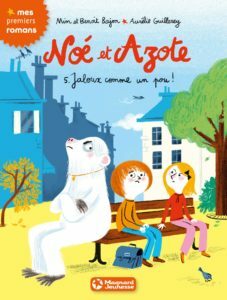 He has trouble overcoming his shyness, except with his friend Azote, a mountain troll whom only he can see. 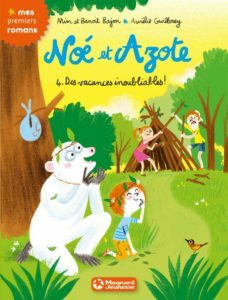 Is Azote an imaginary friend or a magical creature? He is most definately the perfekt friend, who accompanies Noe through a series of great adventures. #1 – A Furry Friend! Noe is laughing the stock of the class: he doesn’t even know how to climb a rope. He’s so bad that hin class mate Jules has nichnamed him Nue Strongman. Back at home, Noe is desperate. 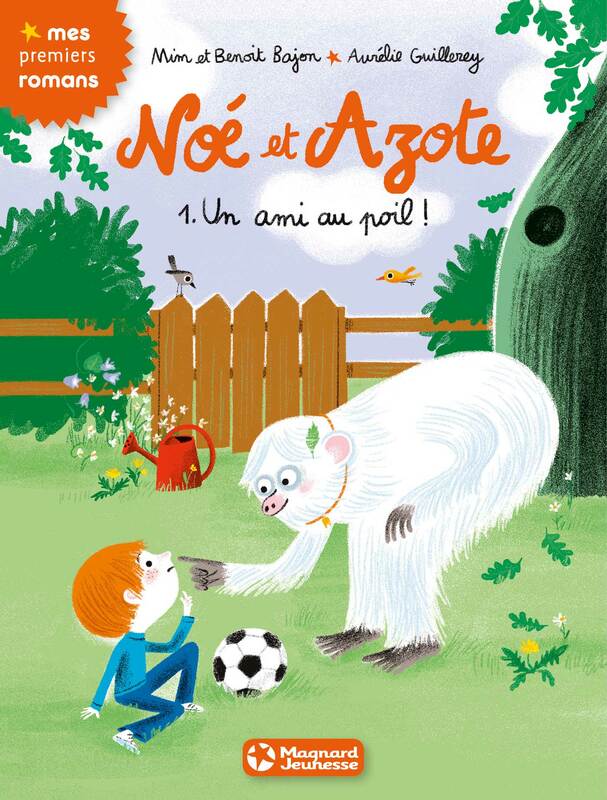 To cheer him up, Azote offers to take him on a trip to Borneo, giving him a chance to discover his hidden powers. #3 – Welcome to Troll Land! Noe is annoyed: the troll refuses to introduce him to his family. Why does he want to keep them apart? 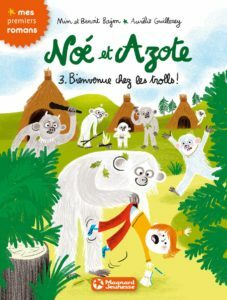 After another endless quarrel, Azote gives in and takes Noe into the mountains to meet his clan. This little outing in the midst of a gang of hairy, uncouth giants turns into a genuine ordeal for Noe.